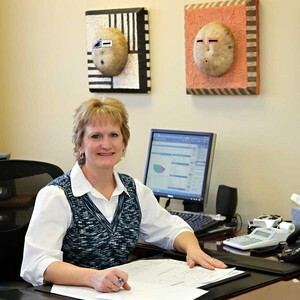 Lisa has been the office assistant and marketing coordinator with Lifetime Investment Planning since 2007. She handles all the administrative functions as well as interfacing with clients. Prior to joining Lifetime, she spent 28 years in the banking industry and served on the Board of Directors for the Longmont Chamber of Commerce and the St. Vrain Rotary Club. She is a Longmont native, married with two children and one grandchild. Lisa enjoys spending time with her family, camping and being outdoors.